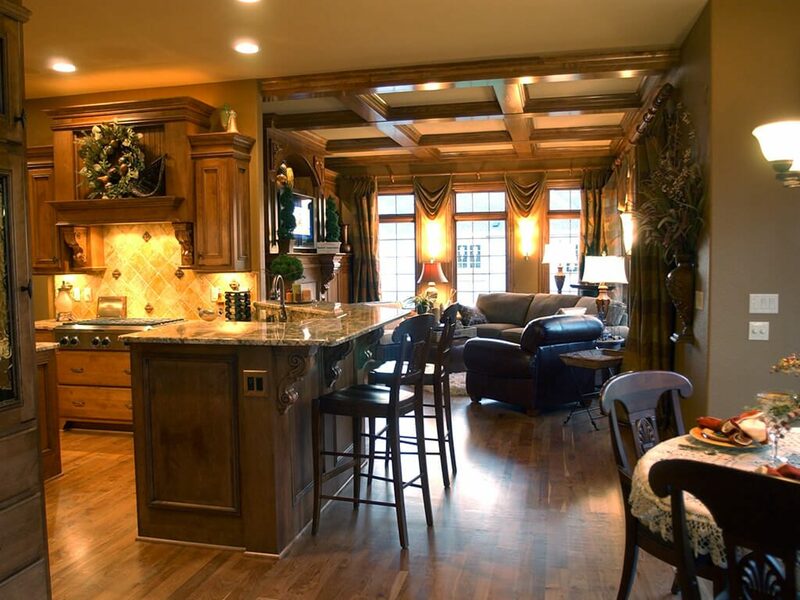 Simply Luxury Homes is your go-to builder to create your dream home, big or small, in Southeastern Wisconsin. Tina is ready to build or remodel your dream home today! Let Simply Luxury Homes build your dreams! Imagine yourself with incredible sunset views overlooking the water along one of our area lakes or seeing a beautiful prairie in a more rural area. Perhaps you want to overlook a golf course or nature preserve. 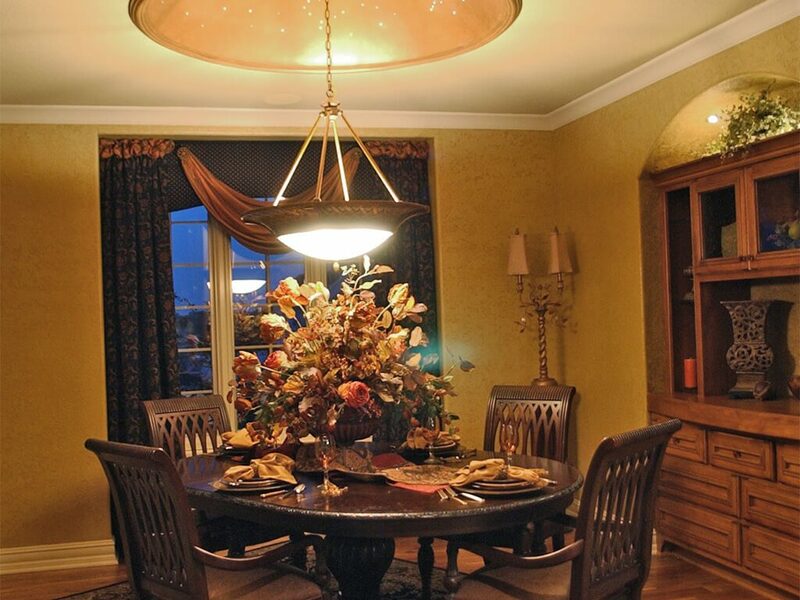 At Simply Luxury Homes we customize every home with your specific needs and requests. 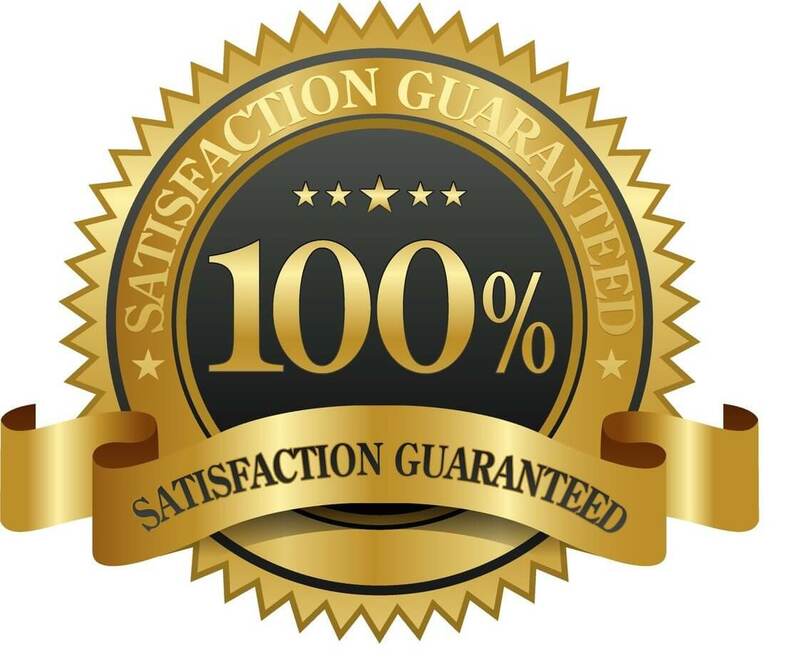 At Simply Luxury Homes we require 100% customer satisfaction and Tina will make it happen. 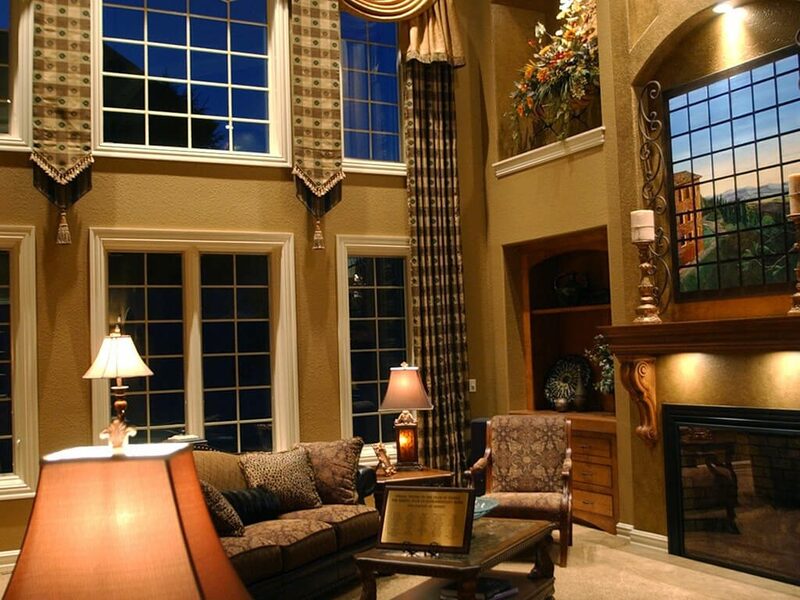 They key to Simply Luxury Homes is our commitment to our clients. We listen to what they want, what they need and what their dream list is. Our projects and budgets are created with the client’s best interest in mind. We take extra time to work with and educate the clients, so in the end, we have your dream ready on time and on budget. Village Edge III Subdivision Hartland WI. Developed and 100% facilitated this 34 lot subdivision with home and lot packages. The Fiore Home. 2001 featured a large Floridian Home in Pewaukee WI on Builders Showcase T.V. show and Ads. Participant in the Parade of Homes in Taylors Woods 2004, also won the Silver Hammer Award. I consent to Simply Luxury Homes collecting my details through this form.